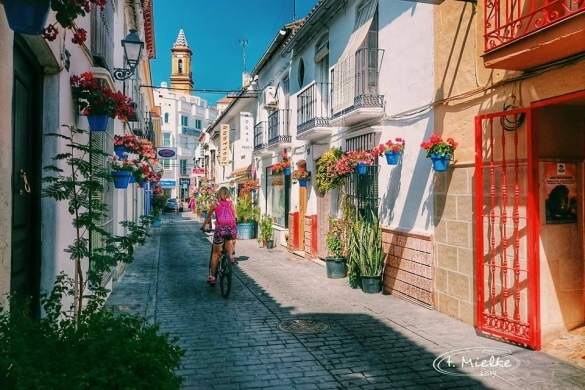 Estepona is an ideal place to not only take long walks, but to cycle! 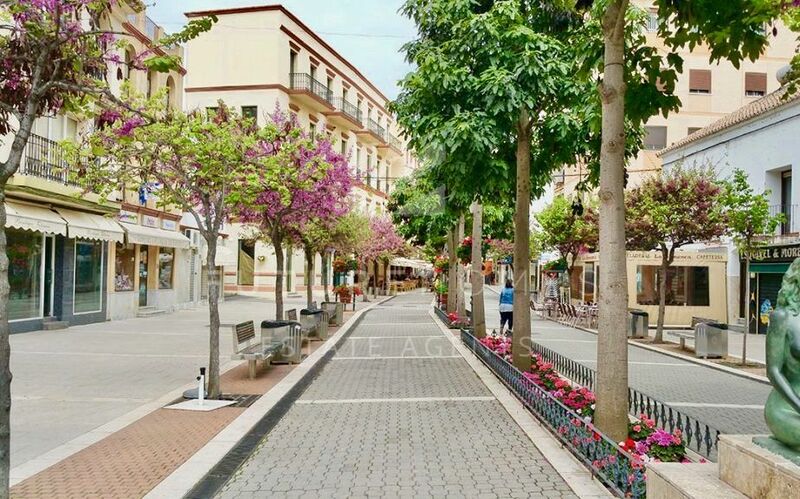 We have an amazing cycle path stretching from the old town to Estepona marina and beyond. 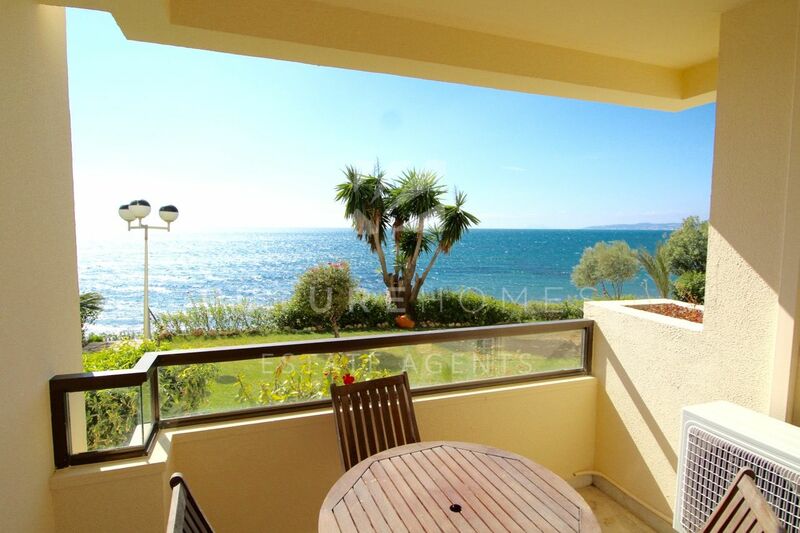 Our seafront promenade is completely flat, and has some amazing views of the coast. 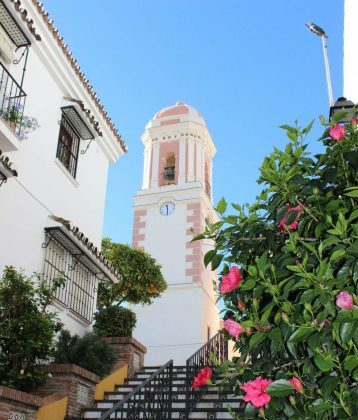 In addition to this, Estepona old town has been completely repaved, therefore the surface is truly ideal. 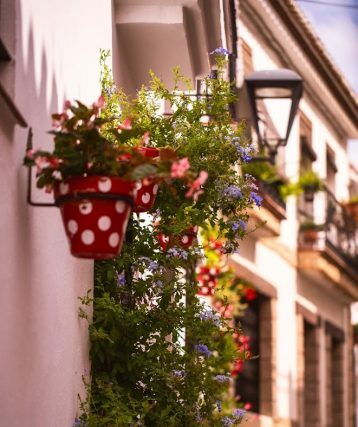 Enjoy this beautiful passtime in the absolutely ideal setting that is.. Estepona! 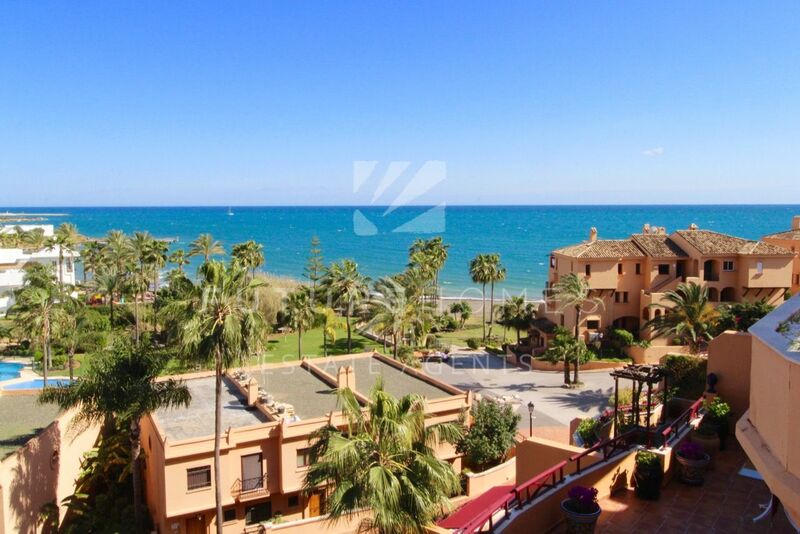 The spring / summer season is upon us and Estepona is l.. 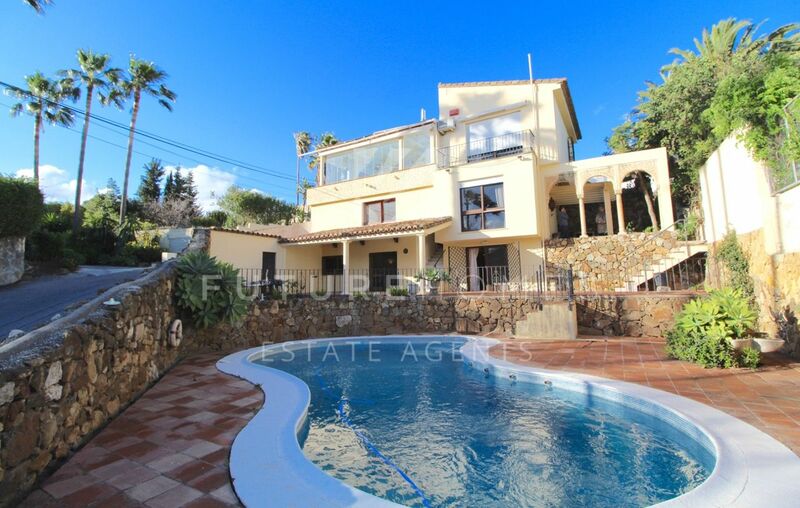 It seems that every property website nowadays is domina.. 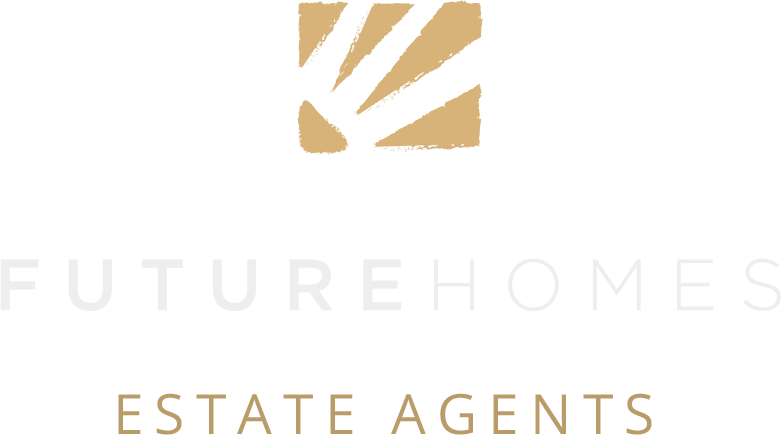 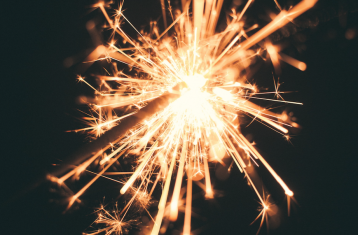 Happy New Year 2019 from Future Homes! 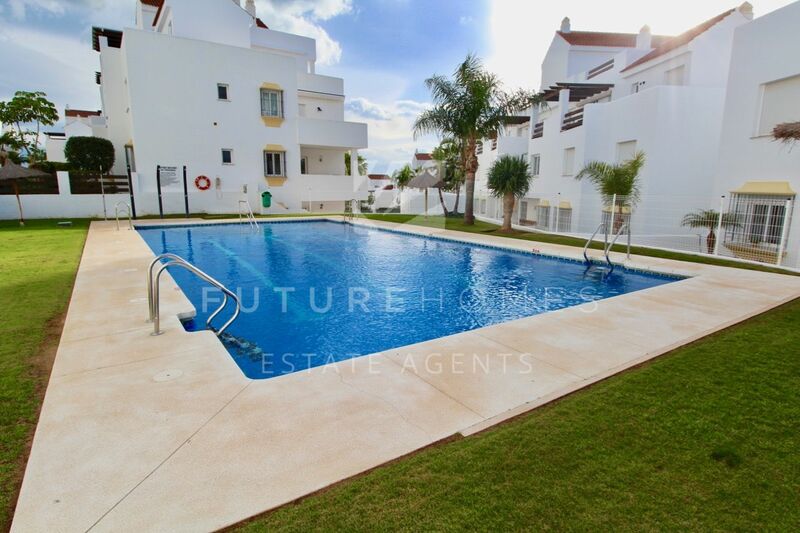 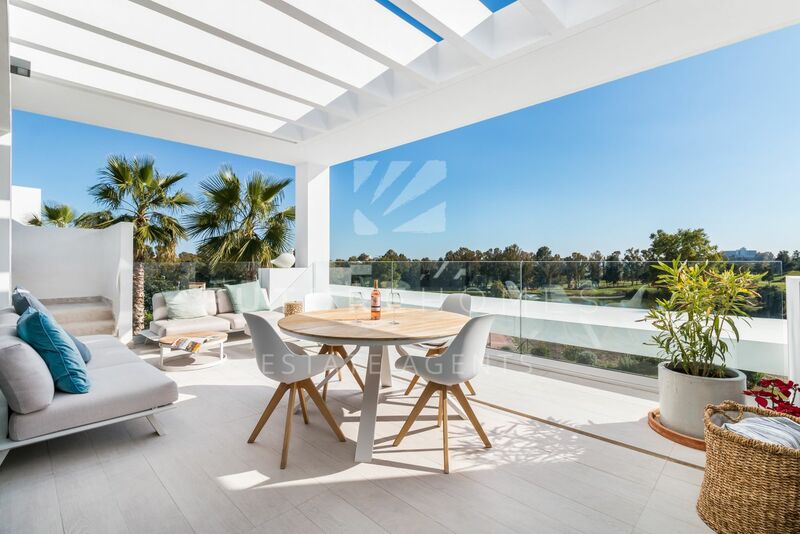 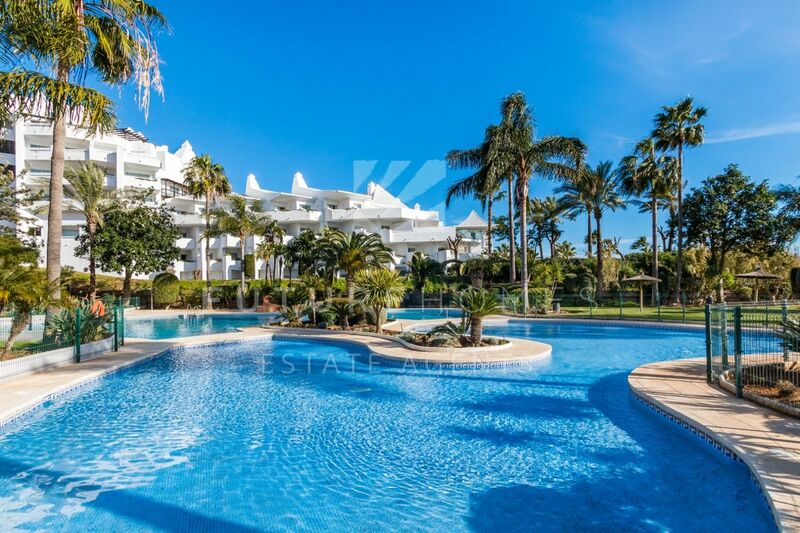 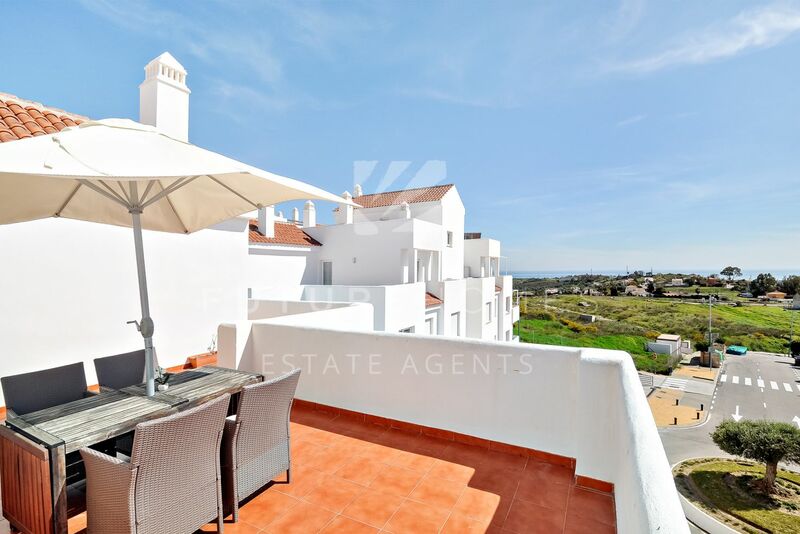 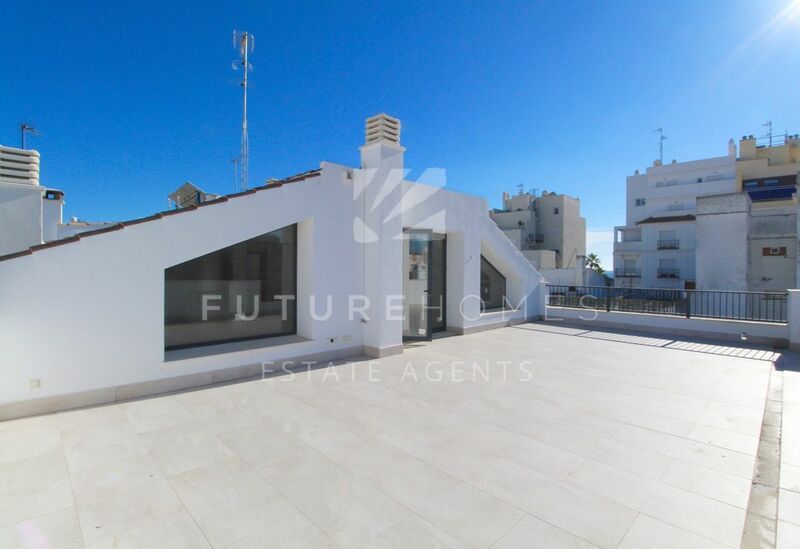 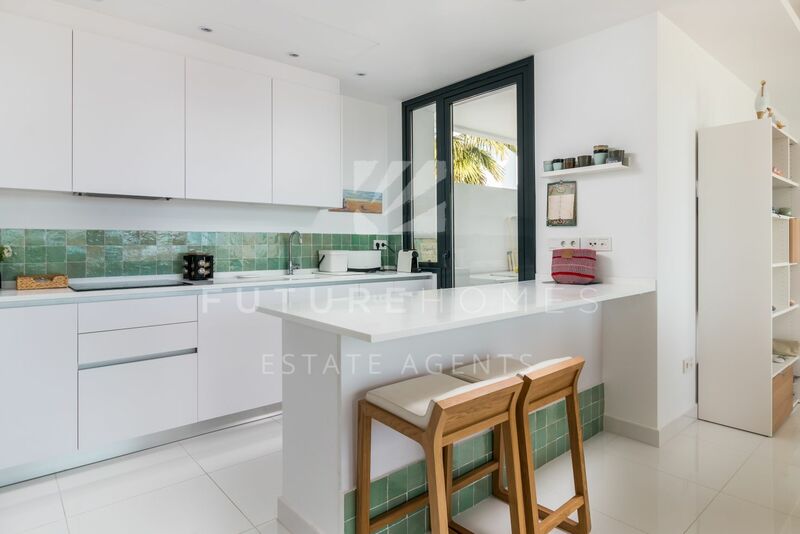 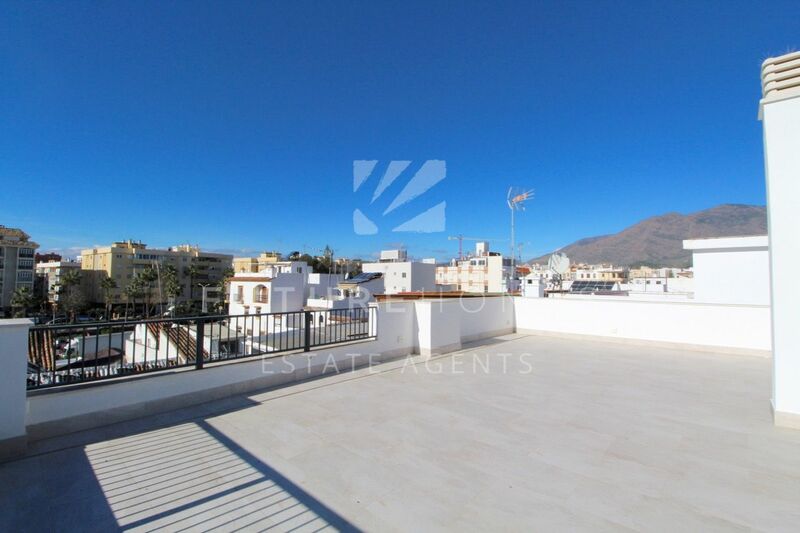 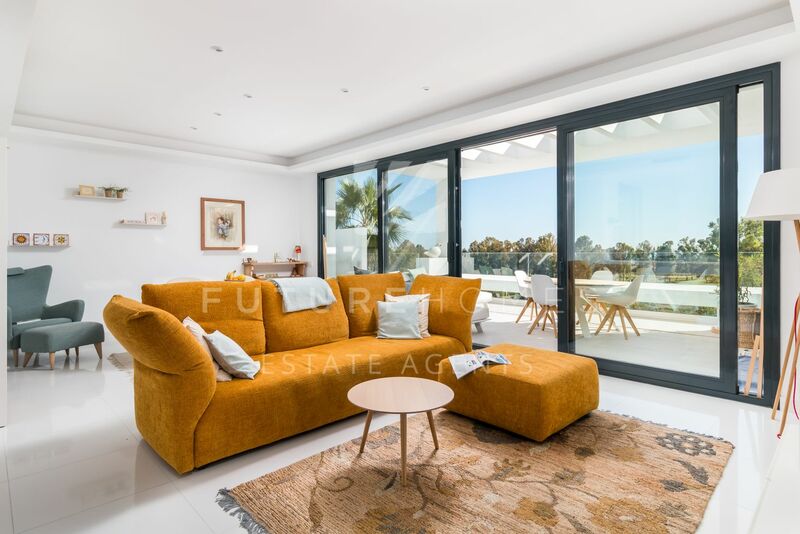 With property sa..
the property market in Estepona ..
Penthouse apartment on popular Riviera Andaluza urbanization and within walking distance of Estepona port. 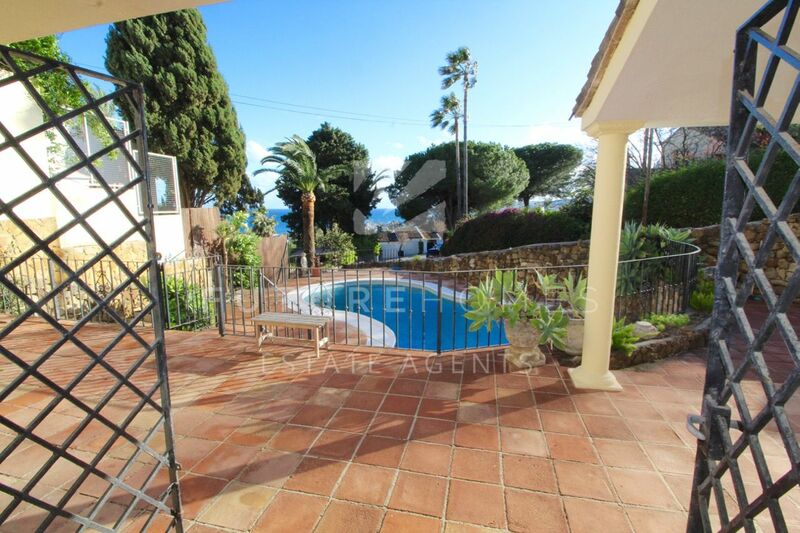 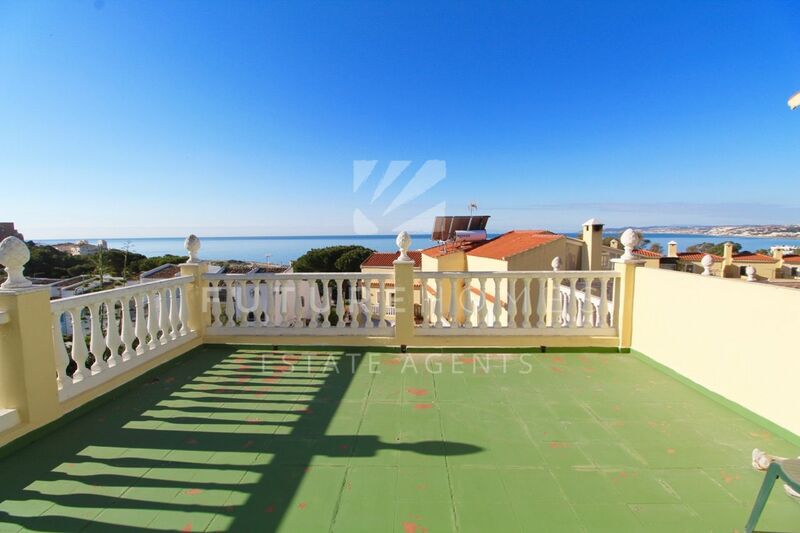 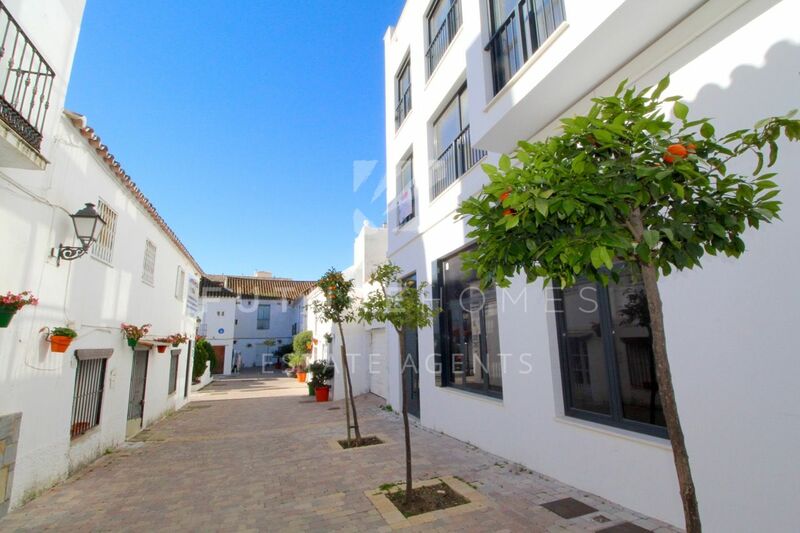 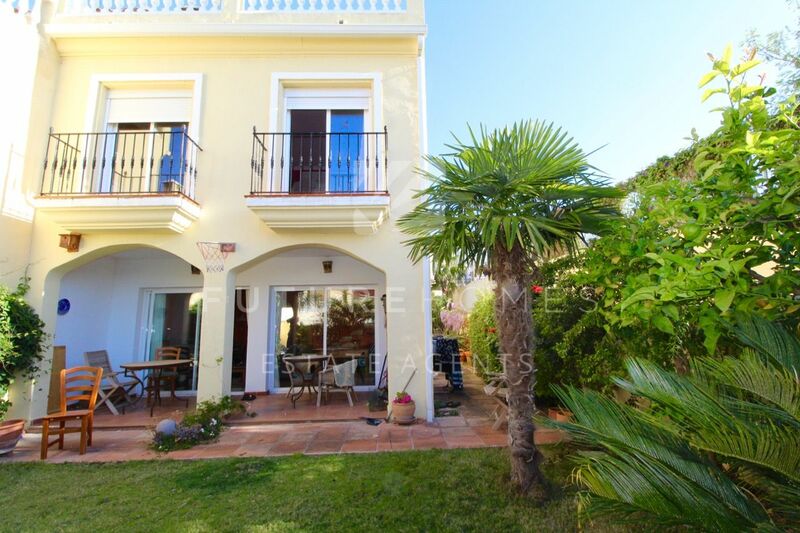 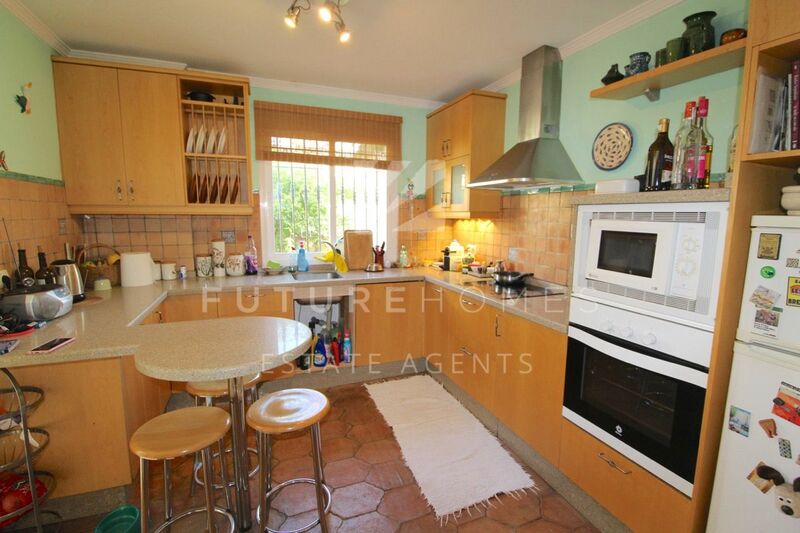 Corner townhouse located in SEGHERS Estepona, 5 minute walk from the marina and the beach! 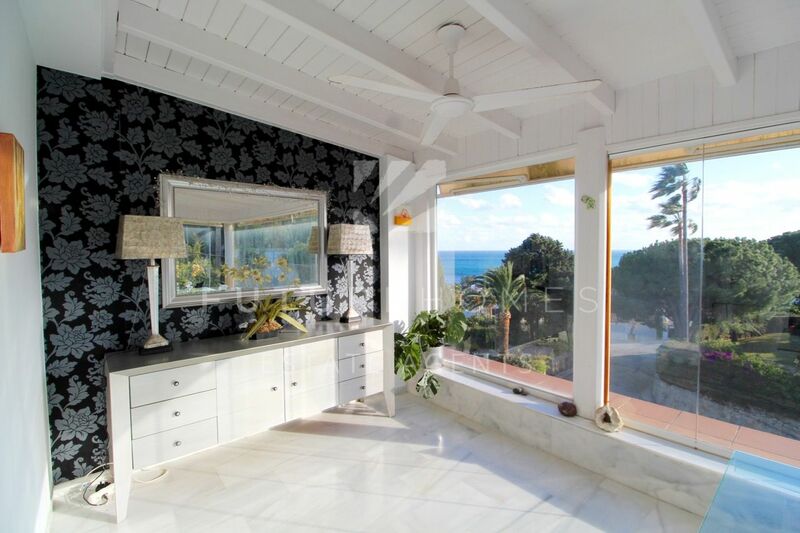 Fantastic private villa in Bahia Dorada! 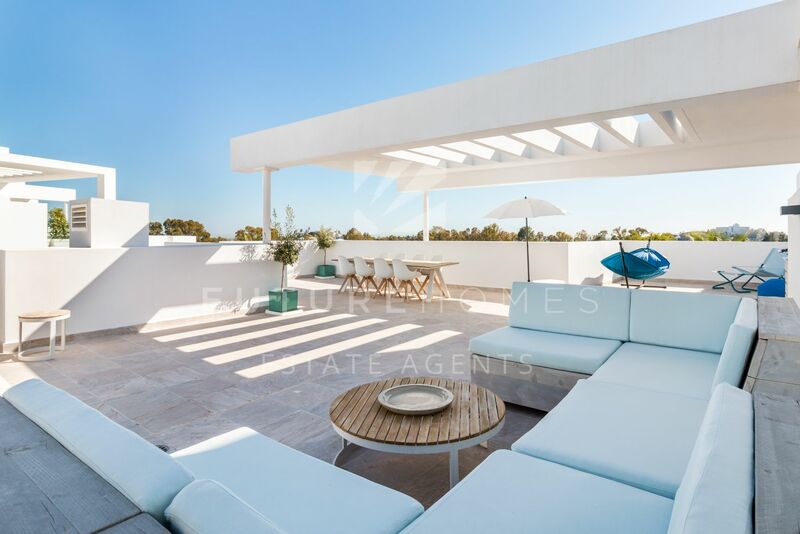 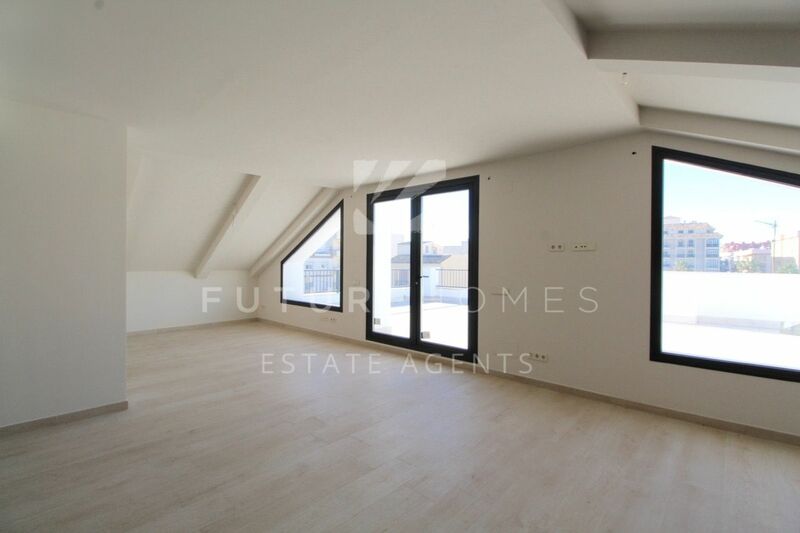 Absolute frontline golf penthouse for sale in Atalaya Hills ! 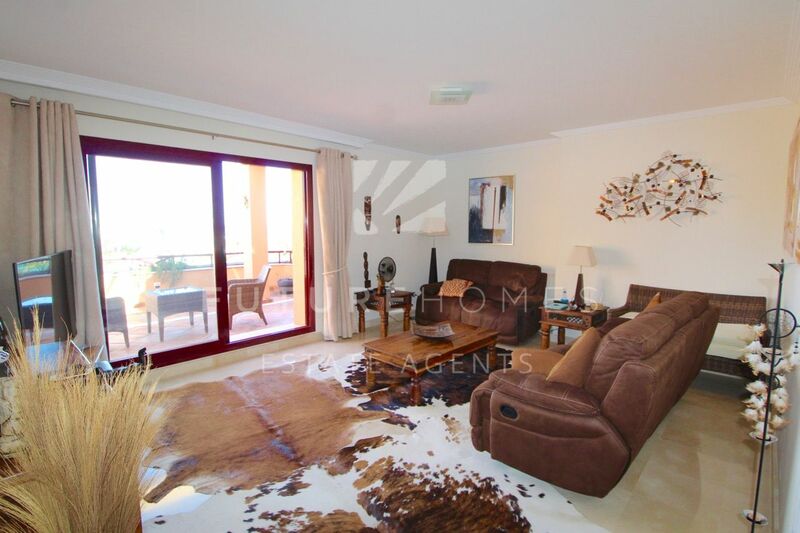 Fantastic penthouse apartment in Valle Romano golf resort! 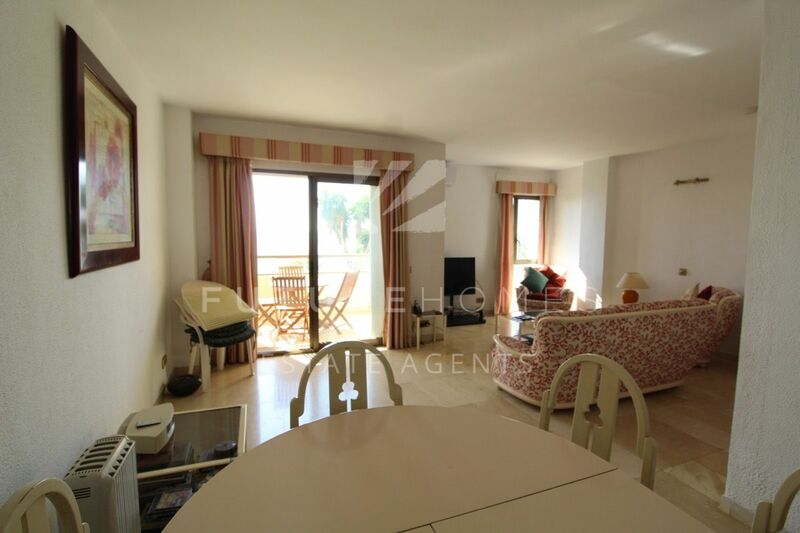 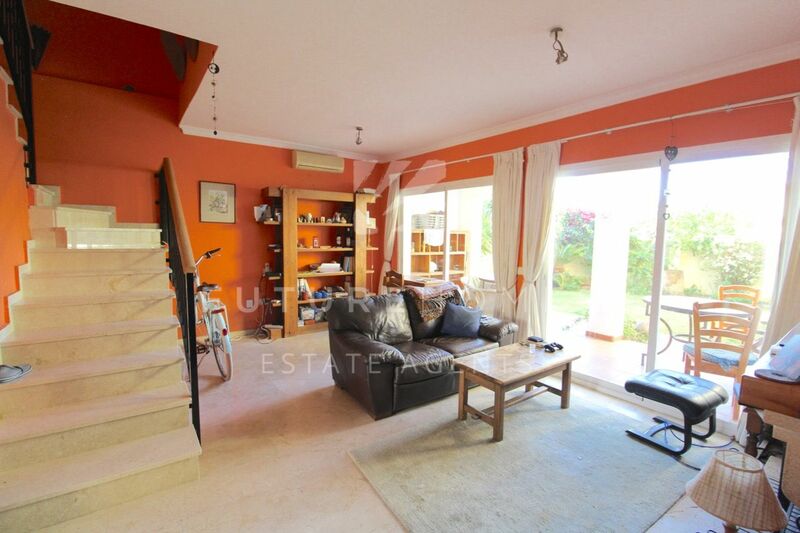 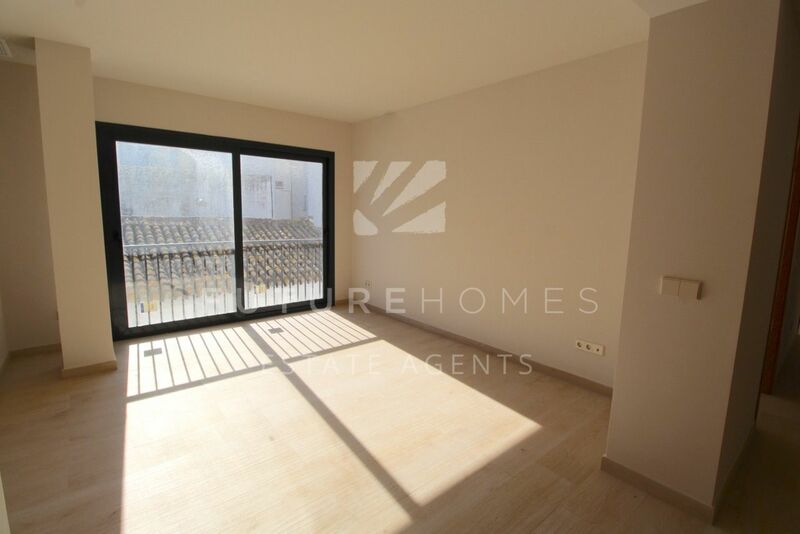 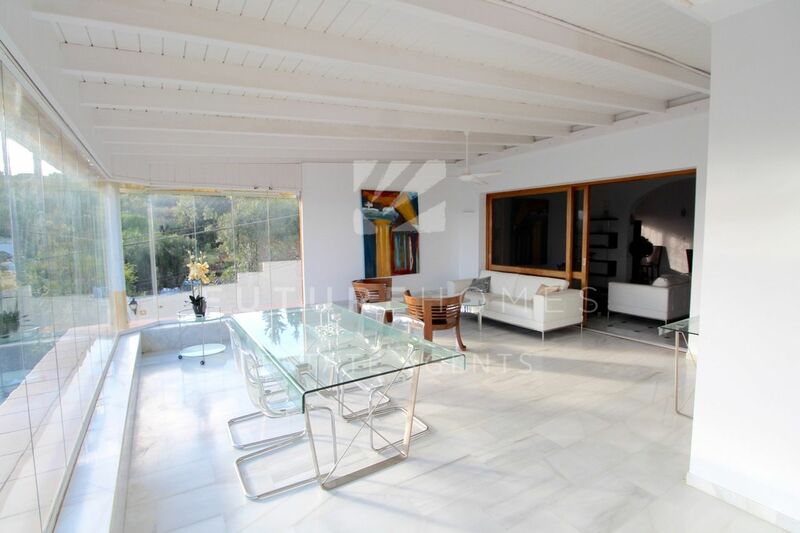 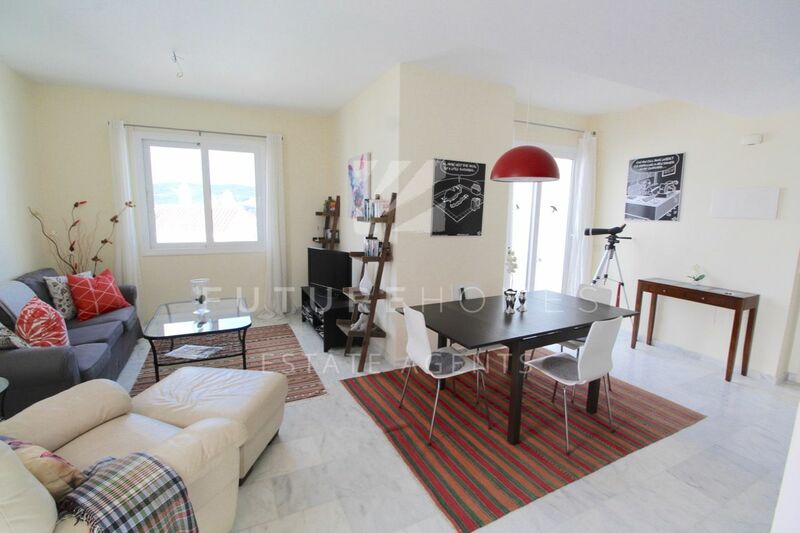 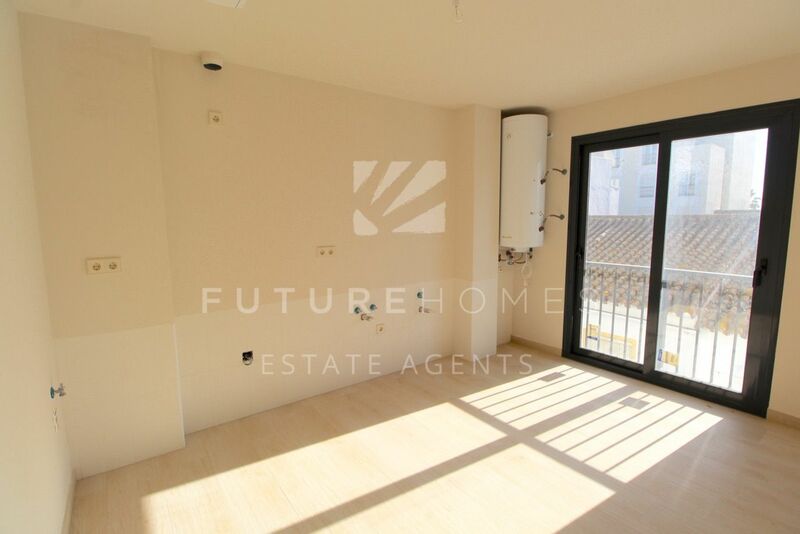 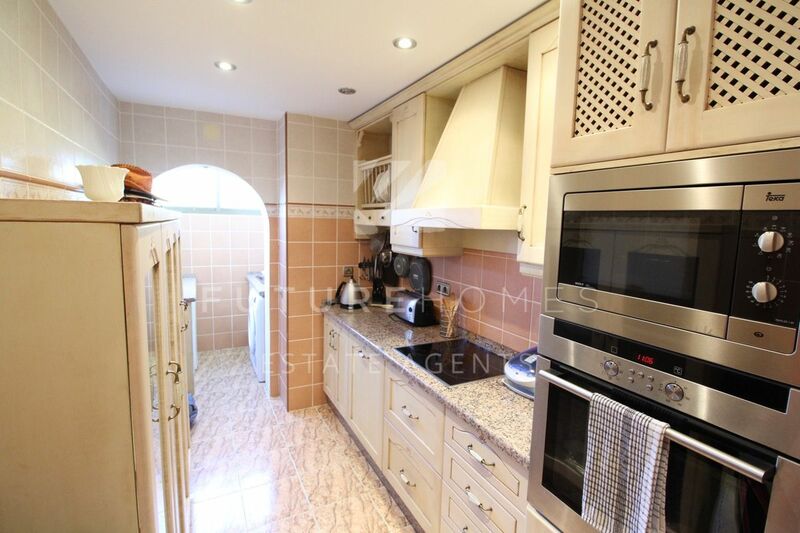 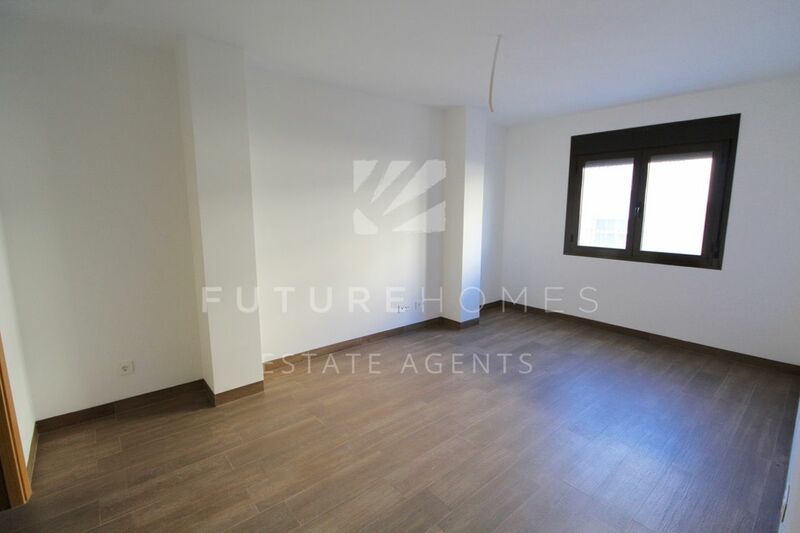 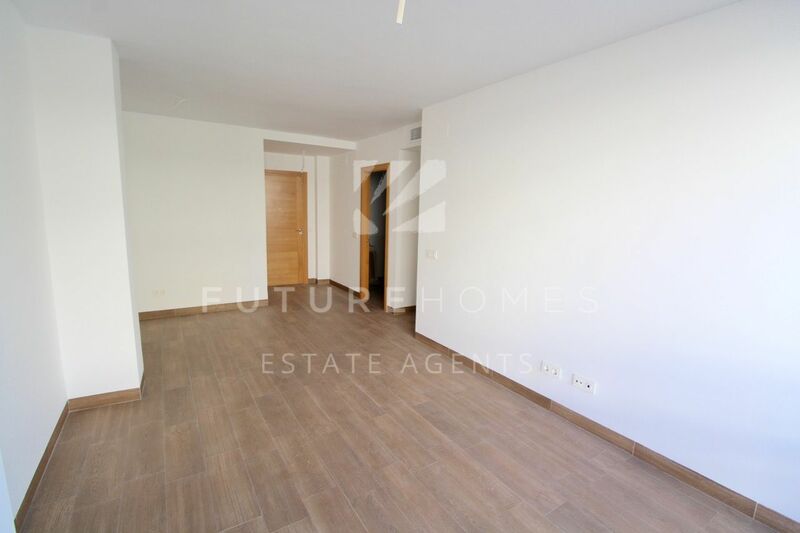 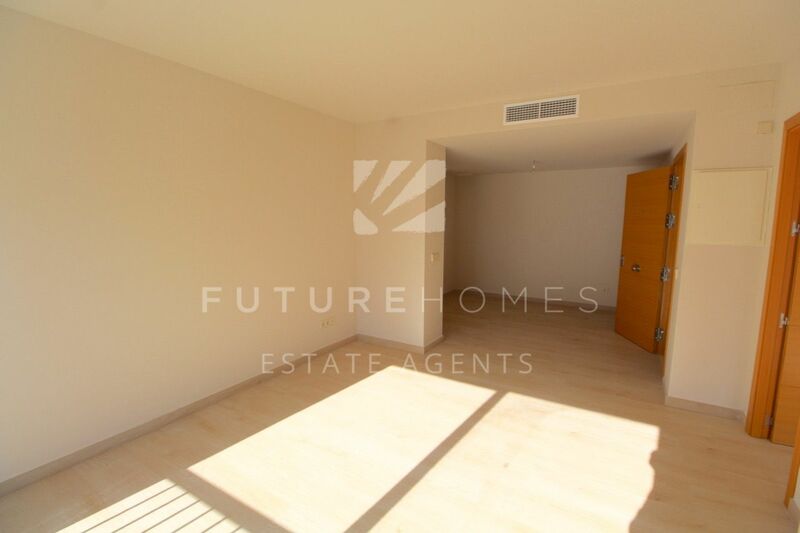 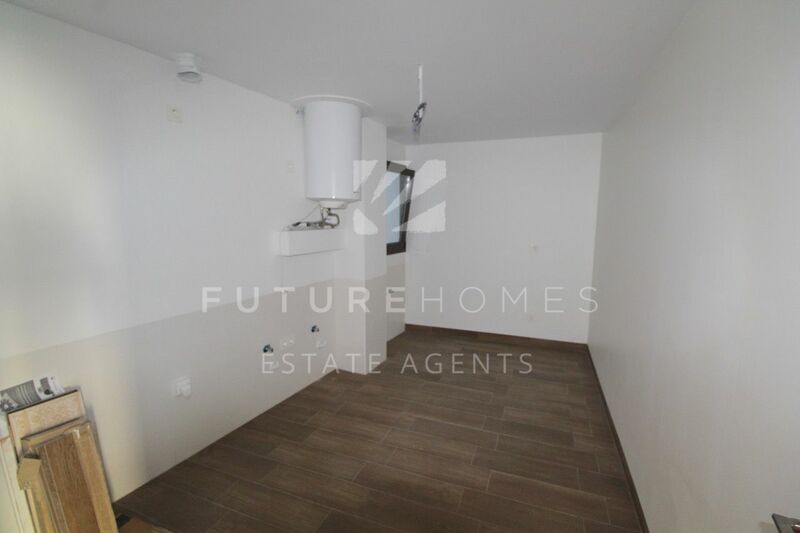 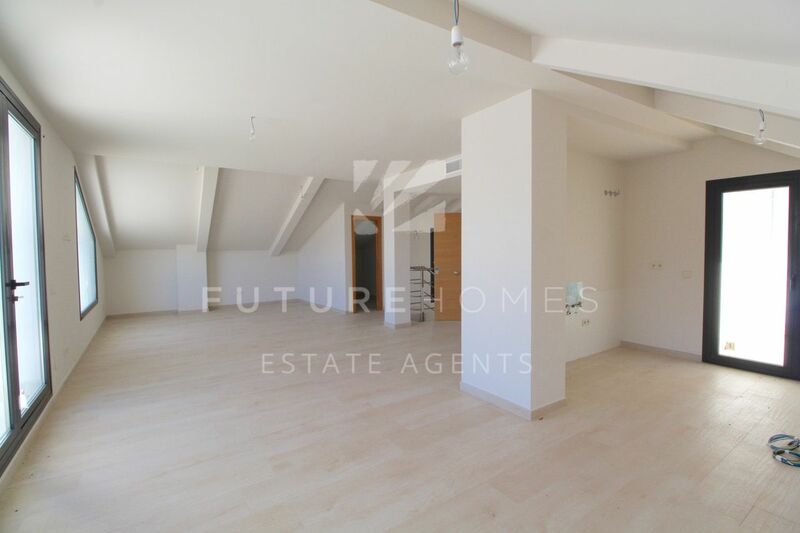 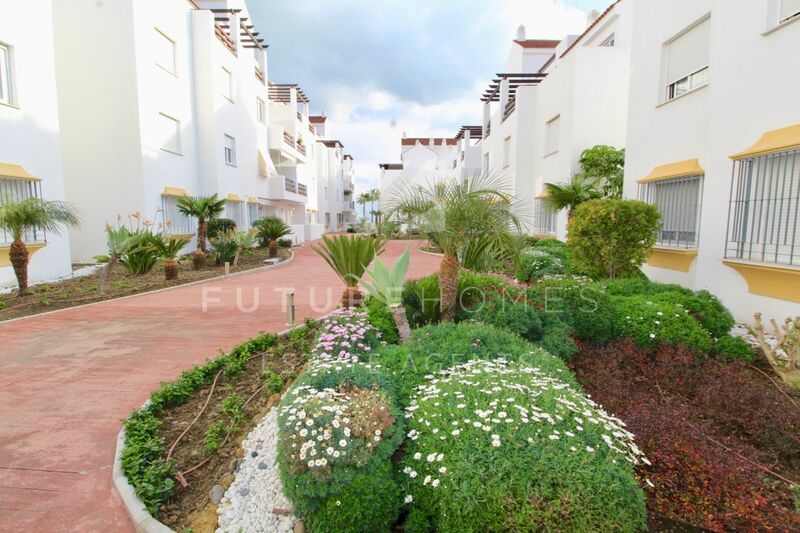 Fantastic modern apartment in the centre of Estepona!